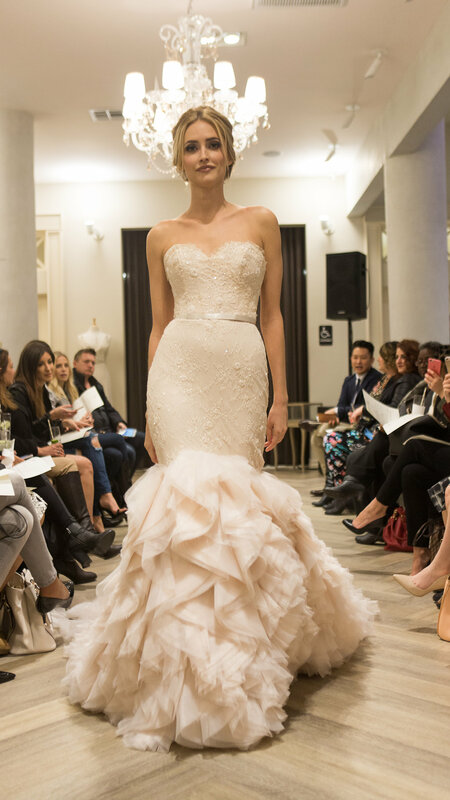 While attending a private viewing of the Lazaro SS16 collection, I discovered 8 lust worthy Lazaro gowns you’ve got to see. 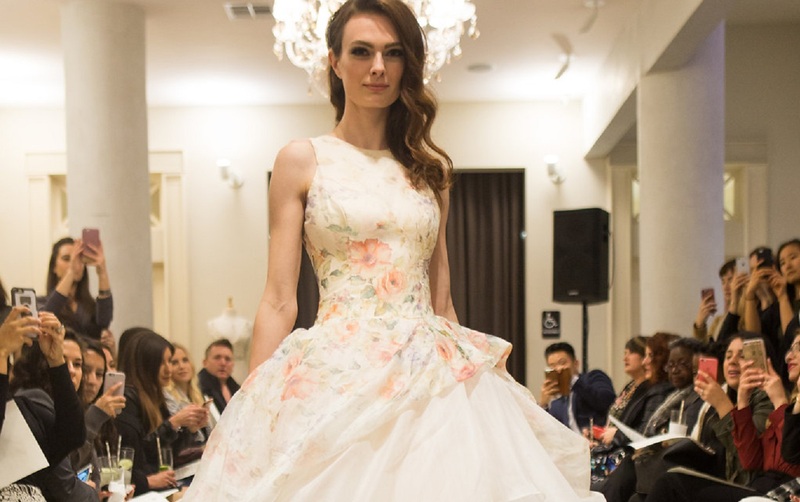 I recently enjoyed a viewing of Lazaro Perez’s beautiful collection at JLM Couture in Beverly Hills. 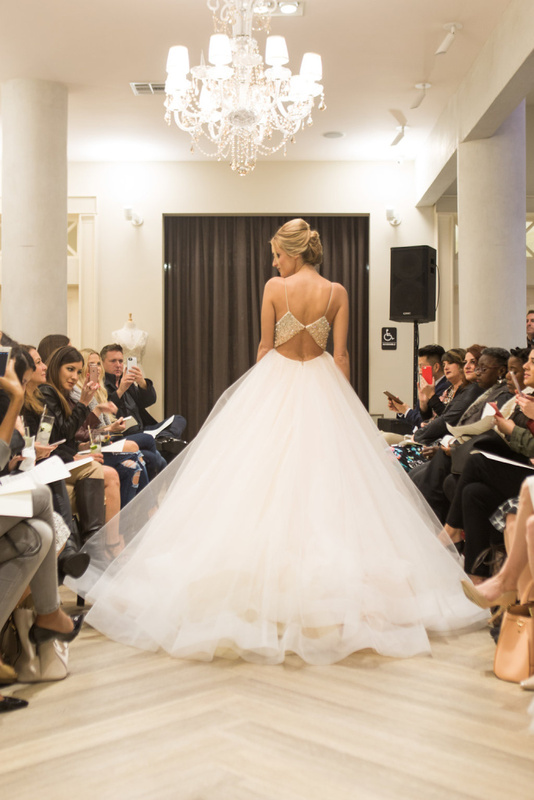 The runway show included 8 lust worthy Lazaro gowns that made me swoon. I’m always in the mood for a gorgeous gown and that is being encouraged lately by Awards Season 2016 and the approaching wedding season. Sherbet tulle ball gown, rouched sweetheart neckline with thin strap at shoulder, keyhole back, ombre jeweled band at natural waist, hemline trimmed with horsehair, chapel train. This look is also available in ivory. Ivory silk organza floral embroidered ball gown, strapless sweetheart neckline, satin ribbon at natural waist, tiered tulle and organza skirt trimmed with horsehair, chapel train. Ivory beaded and embroidered net slip gown over cashmere chiffon, V neckline front and back, horsehair accent at hem, chapel train. 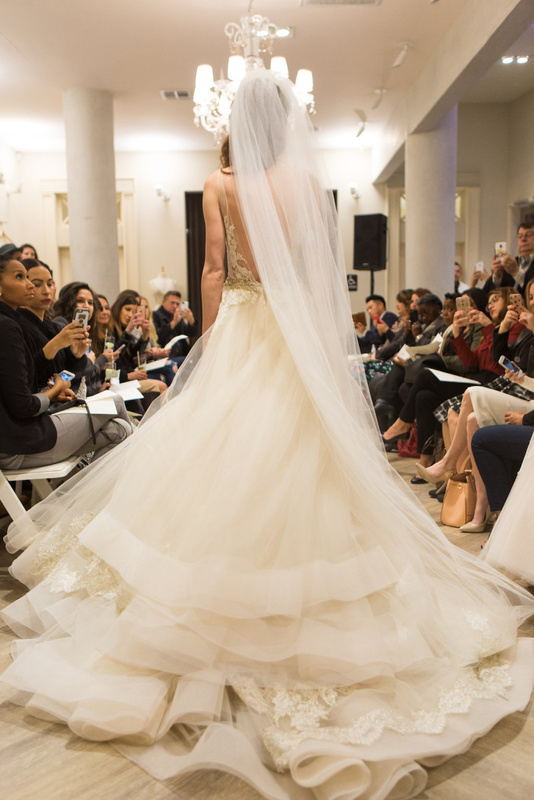 Champagne tulle ball gown, ivory/gold alencon lace shear appliqued bodice, metallic beaded trim at natural waist, skirt accented with floral lace motif, hemline trimmed with horsehair, chapel train. 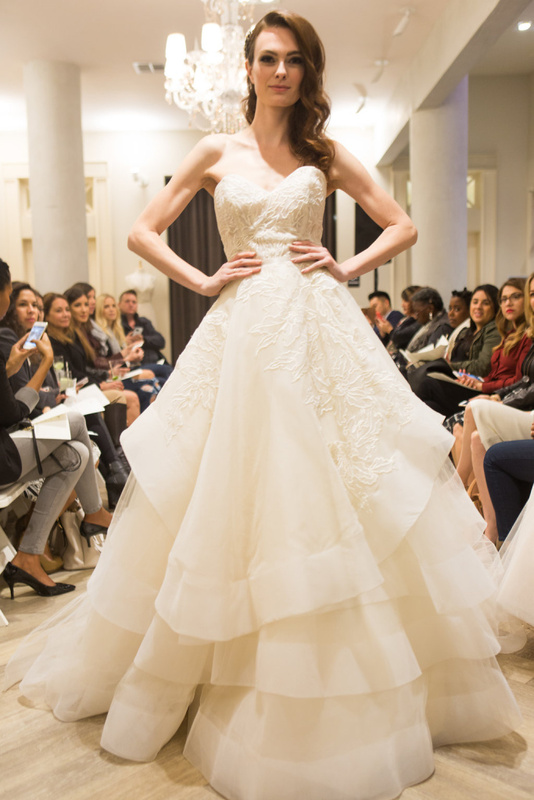 Ivory venise lace trumpet gown, V neckline, shear appliqued bodice, cut out side panels on skirt, chapel train. 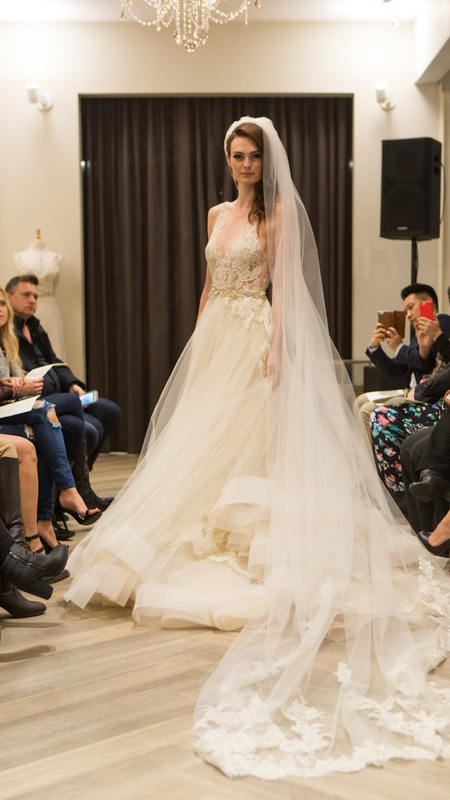 Ivory venise lace trumpet gown over cashmere chiffon, V neckline with wide shoulder, high back, natural white stone belt at waist, chapel train. Blush textured fit to flare gown, strapless sweetheart neckline, beaded chantilly lace elongated bodice with think satin ribbon at natural waist, ruffled organza skirt, chapel train. 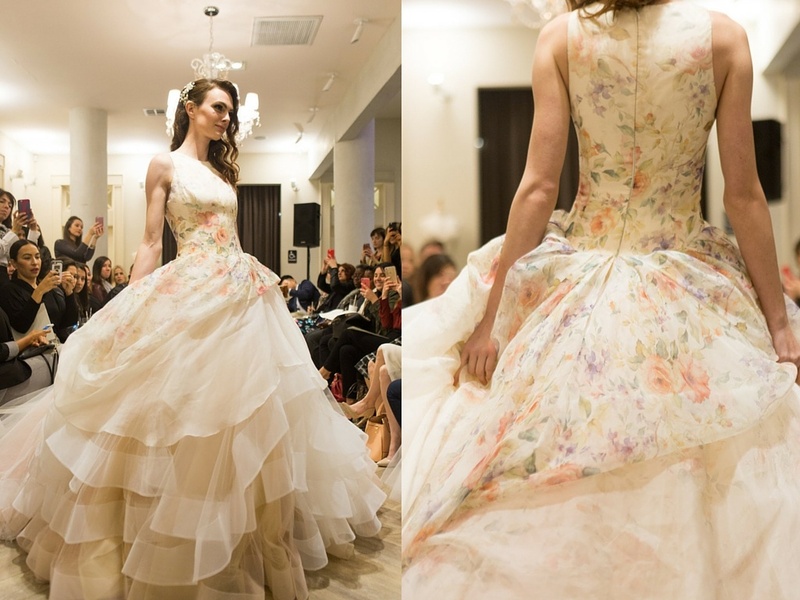 Sherbet silk organza floral printed ball gown, jewel neckline, dropped waist, side gathered pickup skirt layered tulle trimmed with horsehair, chapel train. 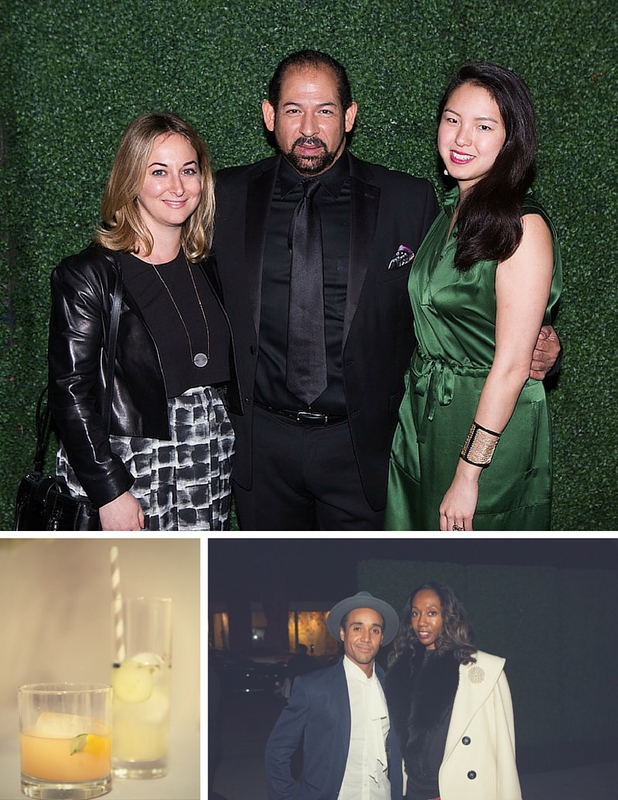 Scroll below to see some moments after the runway show with the designer himself, signature cocktails from Scarlette Bartending, me with the event consultant and producer Marcus Anthony Gray and more.